If you’re a single mom, I’d bow down before you but it’s kind of hard to do while carrying an infant and a toddler, so let my head nod and written shout-out be enough, because girl, you are an uncelebrated unicorn in reverse (the confusion of that analogy is on purpose to capture how crazy single parenting must be). We know you’re everywhere, but you’re overlooked and often unacknowledged for the unimaginable feat you manage to pull off 24/7. Like, seriously, how do you do anything? I’m sure most of you would answer, “you just…do” like a Nike athlete playing the most extreme sport of all, Mom-ing alone. And that’s exactly what I’ll have to do for the next 48 hours while the hubby is away for business. Knowing there are so many moms who parent by themselves on the daily is little comfort, however. Because when you’re in it, and by that I mean in the thick of mom-ing without backup, as your toddler stares you directly in the eyeballs and says “no” in response to your demands to give the paci back to the baby, while your other toddler screams because she can’t find the paci you gave her 2 seconds prior, and the baby wails because the first toddler took his paci, (damn all the pacis!) it doesn’t matter how many others are in your same situation in that moment, because none of them can help you. The reason I started this blog is not to help any one individual, but rather to share what’s going on in a mother’s mind—what unites moms in how we think, feel, fear, hope, worry, criticize, fantasize, imagine, believe, dream, struggle with, work through, take on, let go, decide, demand, wish we could change—to voice a collective perspective that will make non-moms aware of what it’s like to both mom + everything else (teach/code/manage/design/run/cook/organize/etc.). My greatest hope is that my daughter’s generation will not shoulder the same burdens currently placed on moms in American society: the pull between binaries, the push into unpaid domestic work and carrying the mental load, the judgment for inevitable failure that forces many moms to fall through the cracks our foremothers made in a patriarchal system they could not bring down and the patriarchy couldn’t patch up so here they remain to make us even more fragmented. Yet at least we know where the cracks are so we can keep chipping away at them, and that’s exactly what I aim to do with this blog. 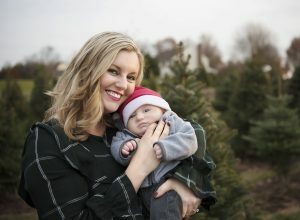 So if you’re looking for DIY anything, the only DIY you’ll be finding here is how to communicate what’s going on in your mommy mind with other moms as well as people who aren’t moms in an effort to communicate and transform the motherhood experience. As a teacher, the best way I know to incite change is to share knowledge, widen worldviews, read others’ stories—to connect to each other with empathy. Once we get a glimpse at what it’s like to walk in someone else’s shoes, when we listen, we can understand what that person’s world is like, and then choose to do something to make it better. I’m excited to share my journey of motherhood and interacting with non-moms with you in all its gritty, rewarding, exhausting, humorous, heartbreaking glory, and I hope you’ll share yours with this community, so that we can collectively share our perspective with the world. 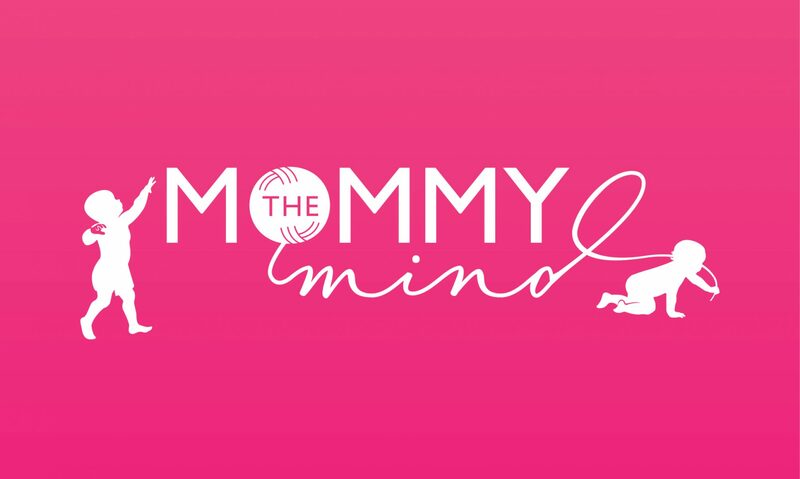 There’s a lot going on in The Mommy Mind, and this is the place to document it!